Buckingham Covers is the leading UK Company for First Day Covers (collectable envelopes). 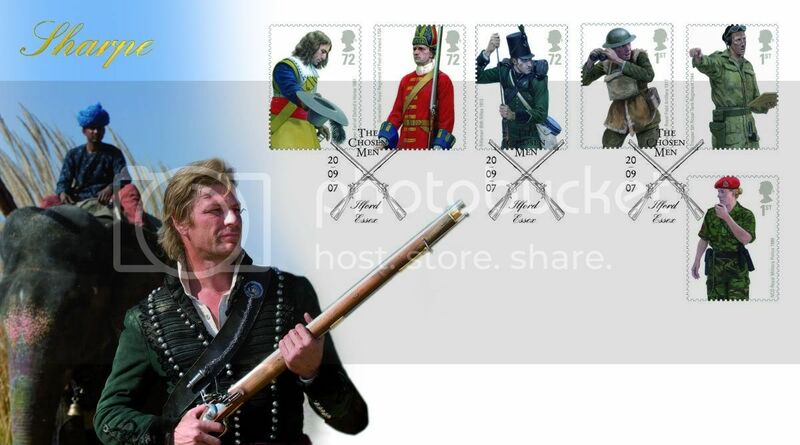 This September they are releasing a limited edition cover featuring Sean Bean as Richard Sharpe from the television series Sharpe. The product is a limited edition, unique to this company and is not available in the shops. The cover retails at £9.95. Although the cover itself is not set to be released until September, it will be available for orders before that. This means like many of their other products it is likely to sell out before its official release date.